Westland Funeral Services – Providing quality care for since 1963. Locally owned and operated. Providing quality care since 1963. 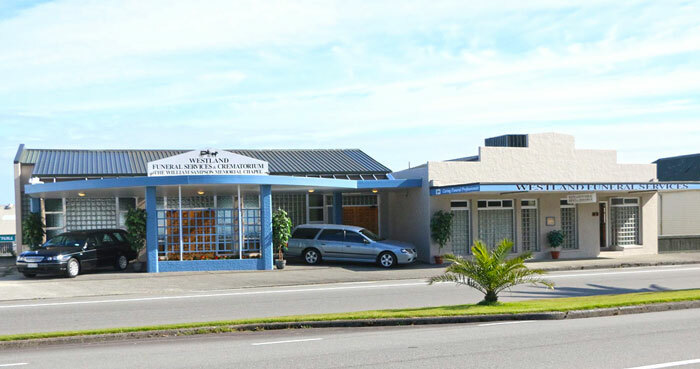 Westland Funeral Services is locally owned and operated in Greymouth, New Zealand. We are committed to helping you and your family cope with the passing of a loved one. Since 1963, we have provided unmatched funeral services to the community and surrounding areas. We are dedicated to providing the support and information you need whether making arrangements in advance or at the time of a loved one’s passing. 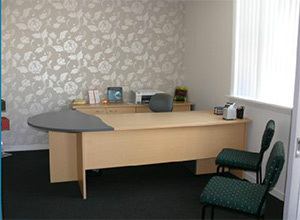 We offer on-site cremation so you know your loved one is treated with respect and care. Let Westland Funeral Services assist you in honoring your loved one. Did you know that you can save up to $3000 by planning for your funeral ahead of time? 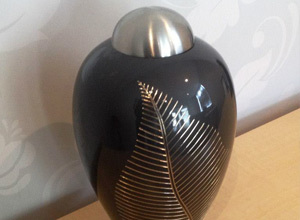 Westland Funeral Services is pleased to offer private cremation services. We are the only funeral provider on the West Coast to operate a private on site crematory. From the moment your loved one arrives at our funeral home and through to the completion of the cremation process, your loved one never leaves our care. Funerals are an important part of helping those left behind deal with the loss of a loved one. At Westland Funeral Services, we encourage people to celebrate life and share memories in traditional and unique ways. We know families benefit and heal by participating in the funeral experience. Denise, Thank you for the exceptional service we received at the time of Connor’s passing. Your professionalism, empathy and genuine care was greatly appreciated. The attention to detail and little extras didn’t go un-noticed. You are amazing!